The company received the OHSAS 18001:2007 certification for a health and safety management system and the ISO 14001:2015 certification for an environmental management system in March 2017. The OHSAS 18001 helps organizations to put in place policies, procedures and controls needed to achieve the best possible working conditions and workspace in terms of health and safety, aligned to international best practices. The ISO 14001 international standard maps out a framework that a company can follow to set up an effective environmental management system. 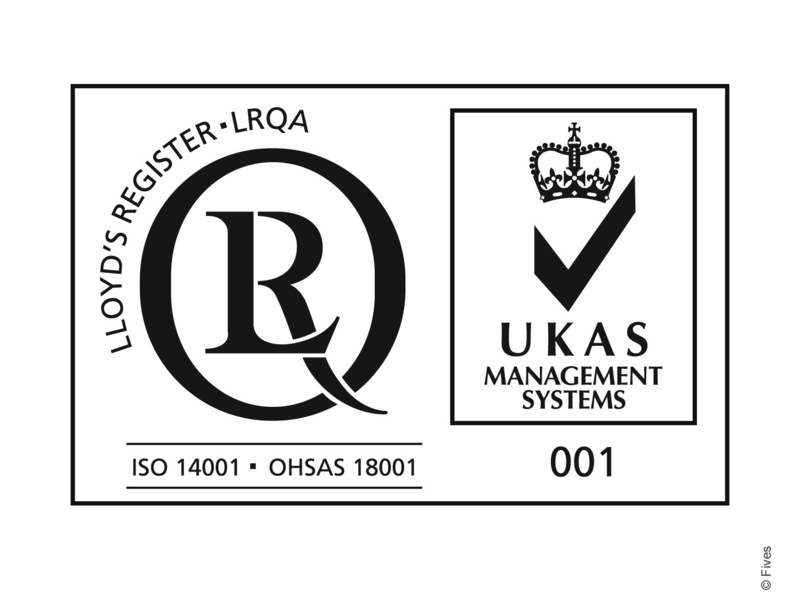 Last year, Fives OTO obtained the Quality Management Certification ISO 9001:2015 that demonstrated the ability to consistently provide products and services that meet customers and regulatory requirements. Overall, the Integrated Management System will enable the company to identify potential improvements across all the parameters by a providing a holistic view of the entire business.